Nobody plans to get locked out of their car, home, or business. It just happens every now and then. 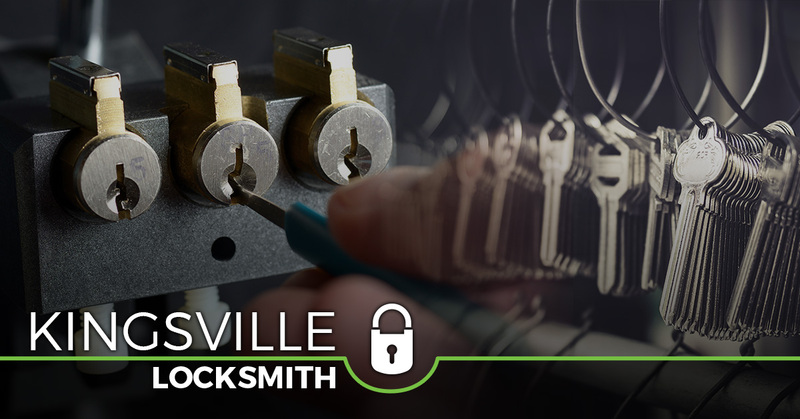 Rather than put yourself through more stress with ridiculous DIY techniques, why not get in touch with a local locksmith? Safeway Lock and Key has been serving those in Kingsville and throughout central Maryland for more than a decade. From start to finish, we put your situation as our number one priority. Our locksmith goes above and beyond to ensure peace of mind. See below for just some of what we have to offer. None of us think, “I’m going to lock my keys in the car today.” Whether it happens to you or a friend, having the right auto locksmith makes a huge difference. Safeway Lock and Key does it all, from broken key extraction to keyless entry reprogramming. You can count on us to arrive at your location as quickly as possible and treat your situation with the utmost respect. Why put your family’s safety at risk? We can easily install new locks, iron-gated entries, as well as keyless entry systems. 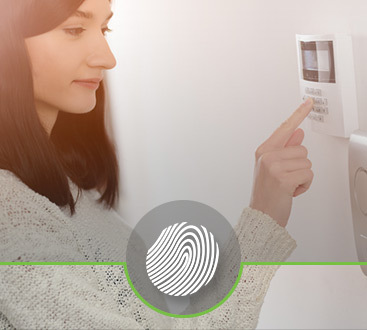 Enhancing your home’s security allows you to enjoy the peace of mind you deserve. When it comes to finding a reliable residential locksmith, look no further than Safeway Lock and Key. No longer will you have to doubt your home’s security. As a business owner, your most valuable asset is your team. It’s time to protect what matters most to you. 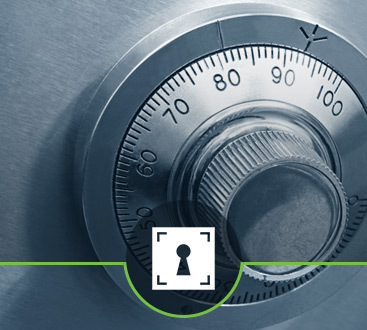 Our commercial locksmith ensures that your office space is equipped with the right systems. Thanks to Safeway Lock and Key, you can put all your security worries to rest. We specialize in everything from access control systems and key duplication to door closers and panic bar exit devices. Call Safeway Lock and Key today for 24/7 emergency locksmith service.